Two men were found guilty of the murder of Chicago teen Hadiya Pendleton, five years after her fatal shooting became a rallying cry for tougher gun controls both by then-president Barack Obama and by activists across the country. A jury convicted Micheail Ward on Thursday evening of first-degree murder in the death of 15-year-old Pendleton and aggravated battery in the wounding of two others, a day after a separate jury convicted co-defendant Kenneth Williams, 25, on the same charges. 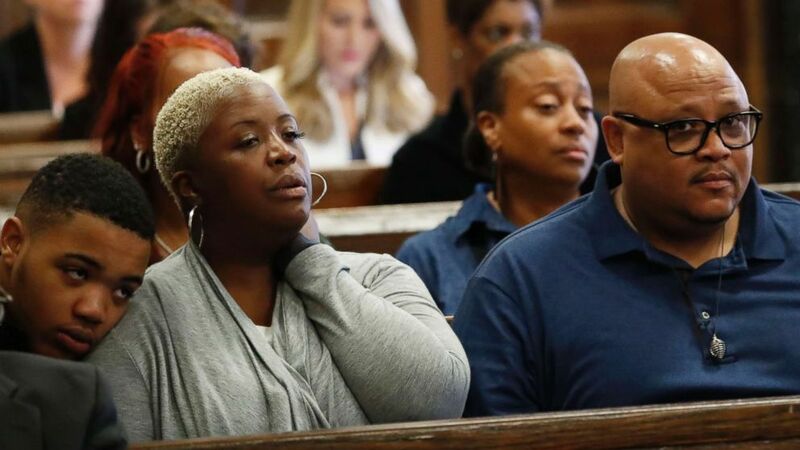 Nathaniel Pendleton Sr. and Cleopatra Cowley, parents of Hadiya Pendleton, listen to closing arguments in the Micheail Ward case for the fatal shooting of Hadiya in Chicago, Aug. 23, 2018. Ward and Williams were accused of shooting a group of high school students in a Chicago park on Jan. 29, 2013. Pendleton, who was visiting the park with a few friends at the end of a school day, was caught in the crossfire of a gang feud and fatally shot, prosecutors said. The honor student's death made headlines across the country because it came just a few days after she performed with her high school band at then-President Barack Obama's inaugural parade. Then-first lady Michelle Obama attended the teen's funeral and in an emotional speech, urged local leaders to take action against gun violence. 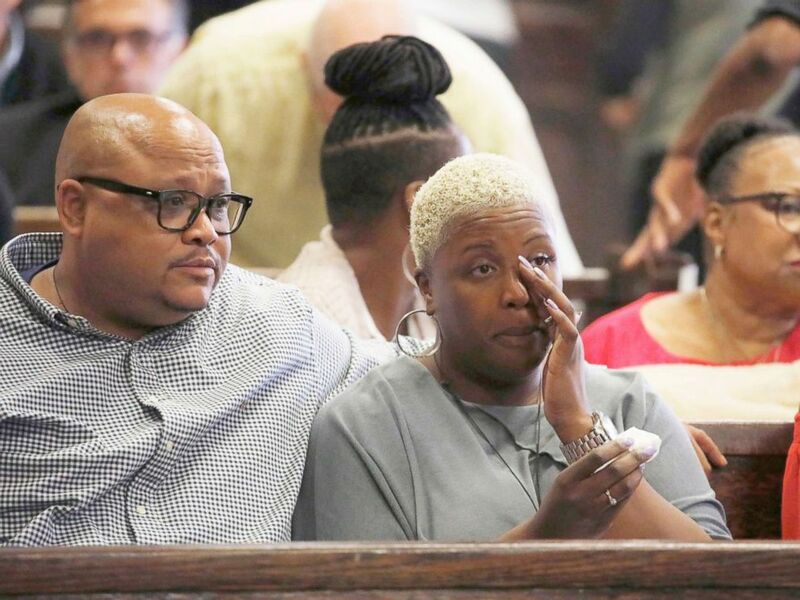 Cleopatra Cowley and Nathaniel Pendleton Sr., parents of Hadiya Pendleton, sit with their son, Nathaniel Pendleton Jr., during the trial for the fatal shooting of Hadiya Pendleton in Chicago, Aug. 22, 2018. At the trial, which began on Aug. 10, the cases against Ward and Williams were heard simultaneously, but by separate juries. Prosecutors said Williams was the getaway driver, and Ward was the gunman in the "drive-by." 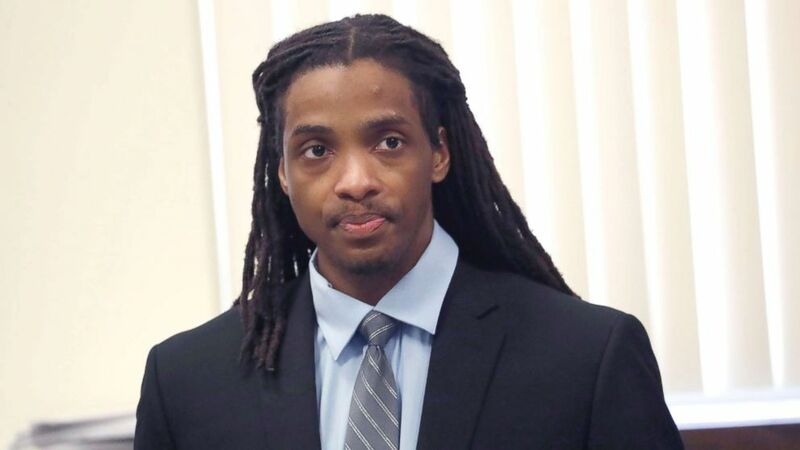 A video of Ward confessing to police, saying that Williams had forced him to fire into the park, played a key role in the prosecution's case, ABC affiliate WLS in Chicago reported. "You got to see with your own eyes and with your own ears, hear and see, his words, what he said to detectives, about what happened on the afternoon of the 29th," Cook County Assistant State's Attorney James Papa said. 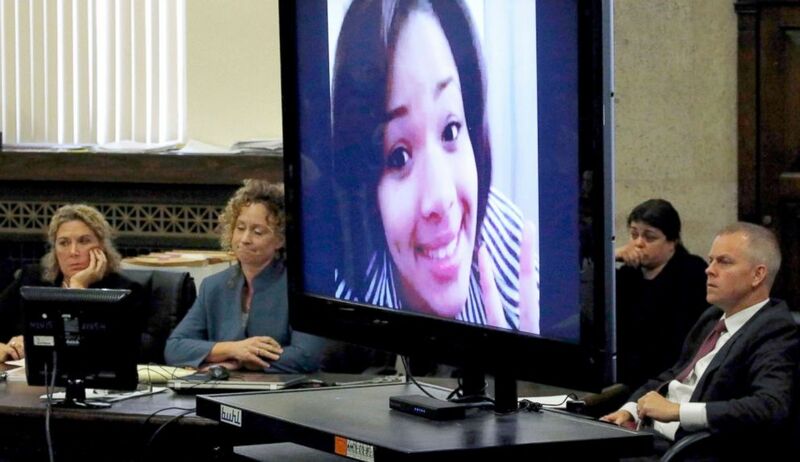 Defense attorneys sit near a photo of Hadiya Pendleton during closing arguments in the Micheail Ward case in the trial for the fatal shooting of Hadiya Pendleton in Chicago, Aug. 23, 2018. But the defense said police coerced Ward's confession during a harrowing 17-hour interrogation session, and said the evidence against both was deeply flawed, according to WLS. "They ain't got no evidence, so they found my nephew guilty for something he did not do," Williams' uncle, Michael Beal, told WLS after the verdict on Williams was announced. "They have no fingerprints. They ain't got no gun, no pistol, no gun. My nephew wasn't there, nowhere near inside the house or nowhere inside." Defendant Kenneth Williams listens during the trial for the fatal shooting of Hadiya Pendleton in Chicago, Aug. 22, 2018. But Pendleton's mother, Cleo Cowley Pendleton, called the guilty verdicts "justice," the Chicago Sun-Times reported.